We are a full service Surrogacy Agency in Las Vegas, Nevada, USA, helping to match Surrogate Mothers, Intended Parents. We provide services for Heterosexual Couple, Gay Couple, Lesbian Couple, Single Woman, Single Man. 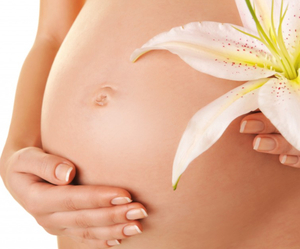 Contact us for more information regarding our surrogacy services. 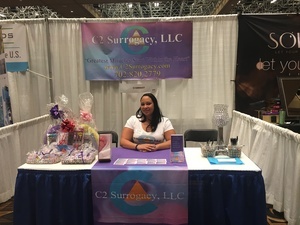 C2 Surrogacy is a service dedicated to matching intended parents with surrogates. We have a high level of knowledge with surrogacy processes from state to state and up to date with surrogacy news. Our team makes every contact with our clients as personable as possible. 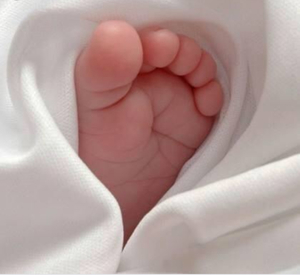 We take the Ip's and surrogates by the hand and lead them every step of the way. Our goal is to match our generous potential parents with their precious surrogate. Our team looks foward to welcoming you to our C2 program!